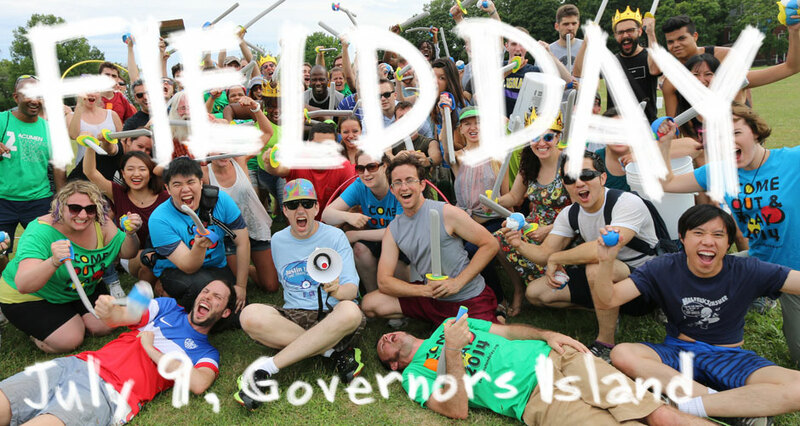 Governors Island, July 9 from 11 AM to 5 PM. Field Day is free and open to the public. Sign up for each game is on a first-come, first-served basis at the event on the 9th.